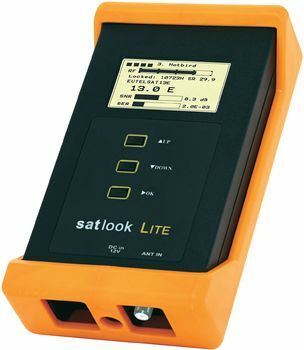 Professional meters for Satellite ,Terrestrial and Combo Meters. 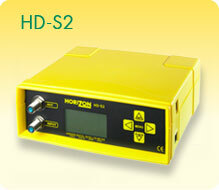 Introducing the new HD‐T2. 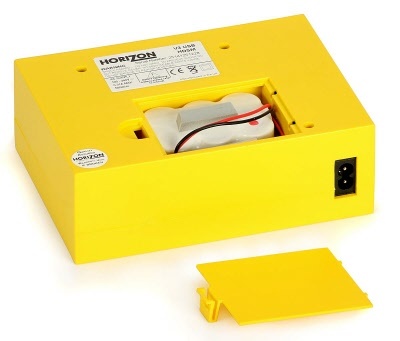 from Horizon Global Electronics Ltd. 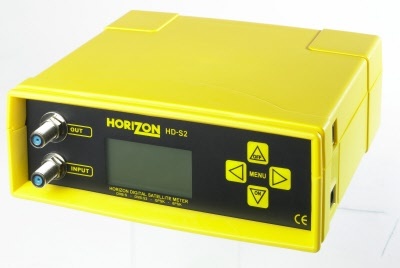 The HD‐T2 terrestrial installation meter has all the familiar easy to use features of Horizon terrestrial meter products with new DVB-T2 functions. 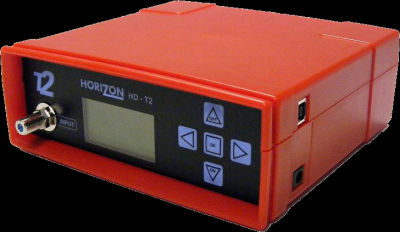 Once again Horizon Global Electronics Ltd is first to market with a cost effective solution for DVB‐T2 measurement and analysis. of terrestrial antennas for DVB-T and DVB-T2. 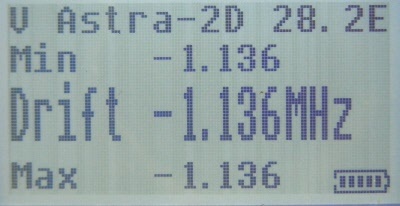 This is made for both analog (dBuV) and digital DVB-T/T2– COFDM. 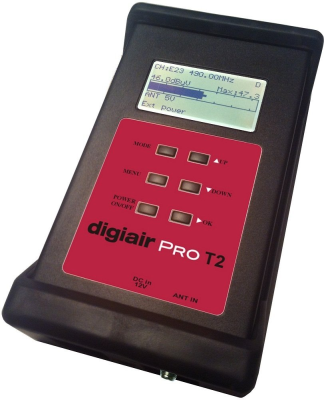 DIGIAIR Pro T2 is microprocessor controlled, making it very reliable and accurate. 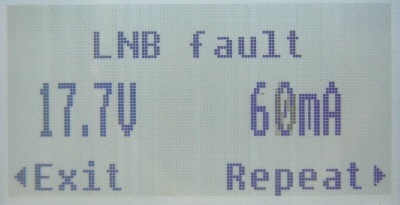 Signal strength is presented on the LCD-display. 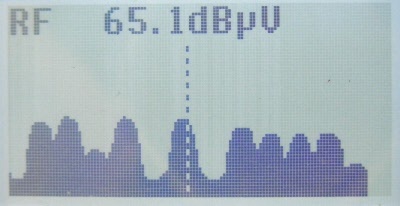 In analog mode it shows a single channel or six channels at the same time. 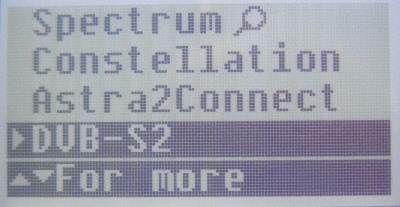 You can also choose to view the signal in spectrum mode. 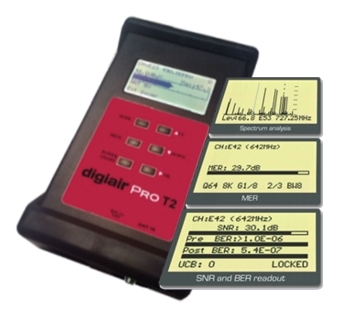 Digiair Pro DVB T2 Manual..
Signalstrength is presented on the LCD-display. 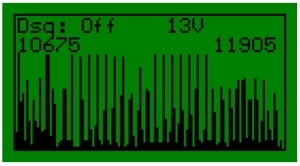 In analog mode it shows a single channel or six channels at the same time. 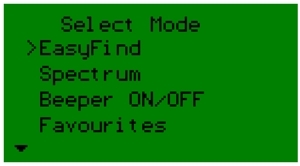 You can also choose to view the signal in spectrum mode. 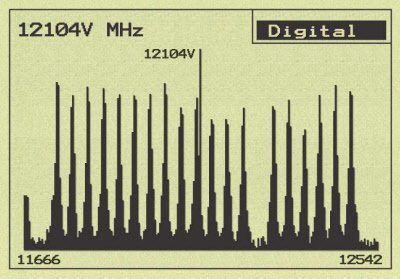 In digital mode it displays the BER (bit error rate) and SNR (signal/noice ratio). 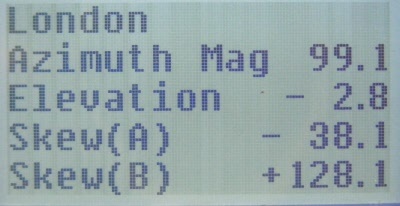 Readout of UCB (uncorrected bits) and CB (corrected blocks) is also easy to do. 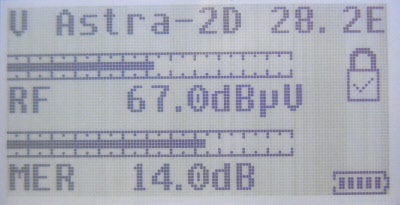 Furthermore DIGIAIR Pro present pitchtones (the higher tone the stronger signal) on a loudspeaker. 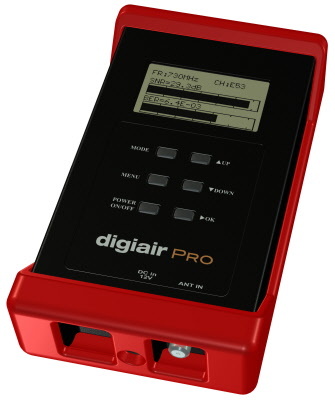 DIGIAIR Pro is very sensitive and can detect even the weakest signals. 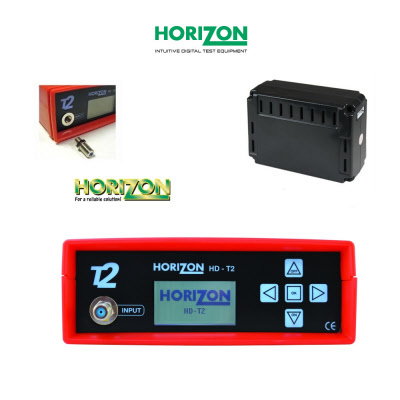 The all new Horizon HD-S2 is the latest generation Meter for the Global uptake of High Definition broadcasts in DVB-S, DSS and DVB-S2 and at an affordable price. 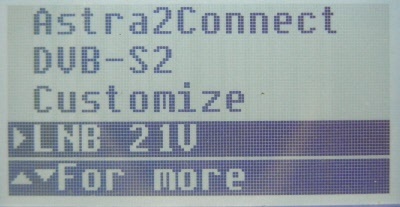 Designed with a generous storage of up to 256 transponders, including the flexibility of 16 user customisable selections for onsite unique carriers. 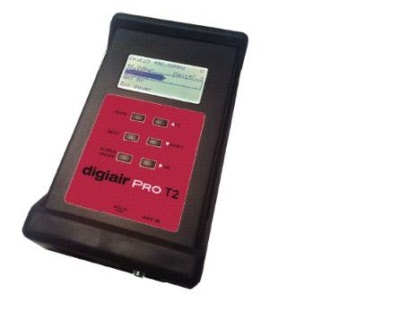 The transmission signals can be isolated with this precise and accurate installation tuner. 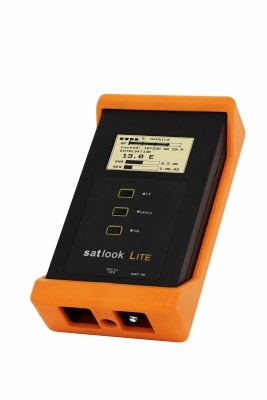 As with this type of system, battery supply is important for field and remote locations, so this Meter comes built with a long life high-output Lithium-Polymer rechargeable battery pack, supplying 15V DC at 2400 mAh, capable of providing more than 6 hours continuous run time. 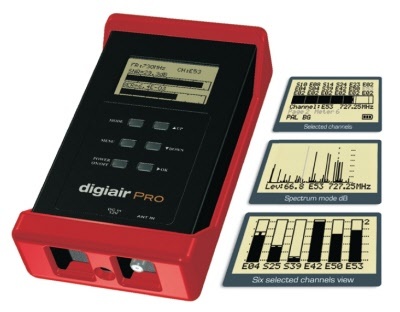 A clear and easy to use spectrum analyzer is a great tool to have at the point of installation and the new HDSM USB PLUS gives you maximum flexibility at an affordable price. 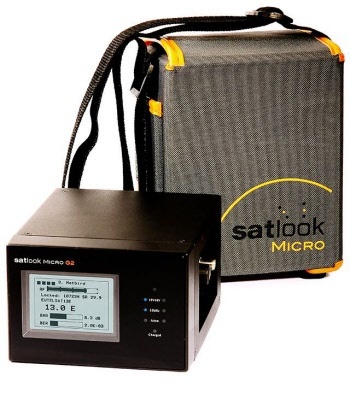 The Satlook Micro G2 is a Satellite Test Equipment for the professional made in Sweden. 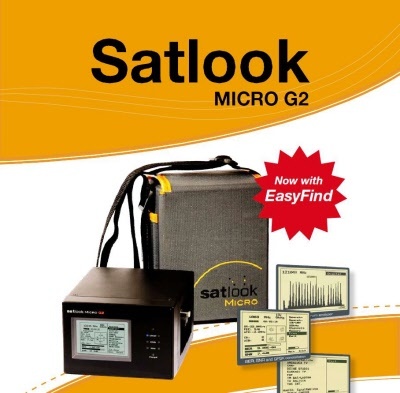 The Satlook G2 can receive DVB-S satellite signals and use advanced demodulators and can “lock” on transponders using automatic modulation type, symbol rate and FEC selection. 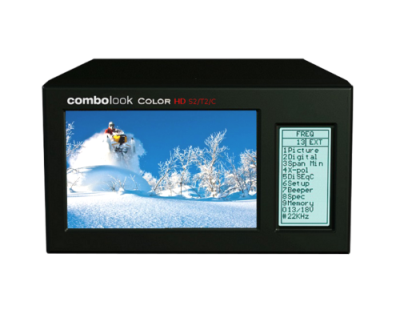 They are easily operated with just three controls and the basic functions are easy to learn. 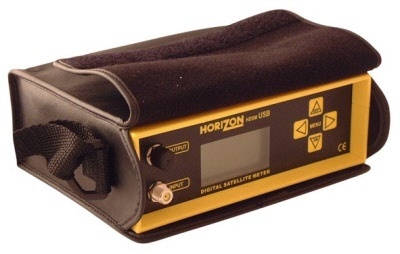 The instruments are provided with a 3" LCD which is used to display information such as signal strength, Spectrum, or Digital information. 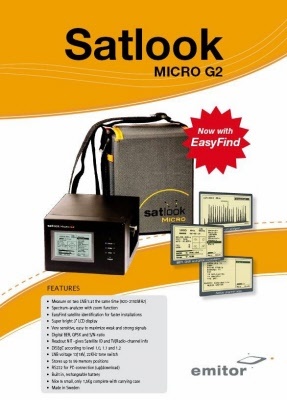 The Satlook G2 can be used to measure satellite signals from two LNBs at the same time. 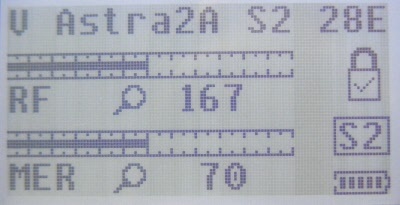 Signal strength is presented graphically on the LCD display in form of thermometer scales. 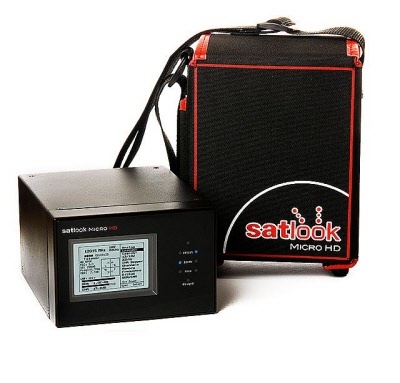 The new EMITOR SATLOOK MICRO HD is a swedish made SAT-TV instrument. 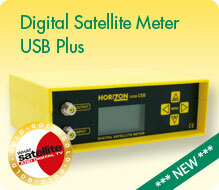 The unit is made for exact alignment and adjustment of SD and HD satellite-dishes. 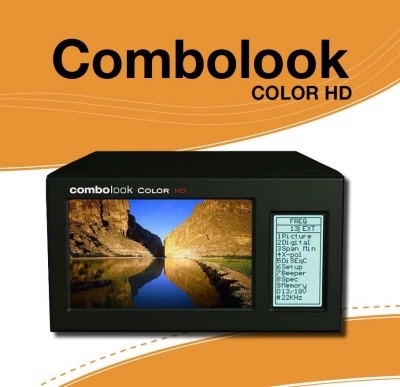 It is intended for professional use and measure both SD and HD signals, DVB-S (QPSK) and DVB-S2 (8PSK). 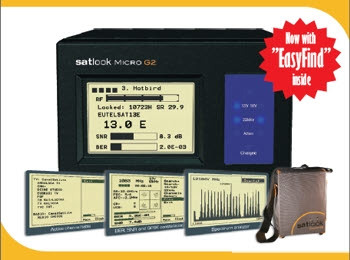 The "EasyFind"-function makes it very easy to find and maximize a specific satellite (choosen from a list). 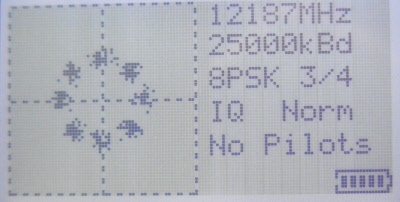 In this mode the meter will use its full capacity to search only for unique parameters of that satellite. 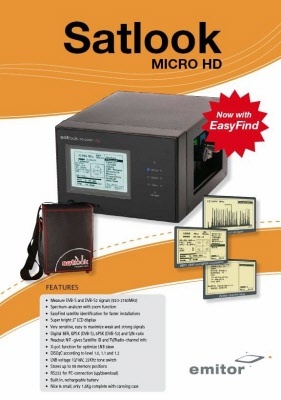 This will help the installer to make very fast and accurate installations. The "Easyfind"- mode also recall the last selection used when powered up. 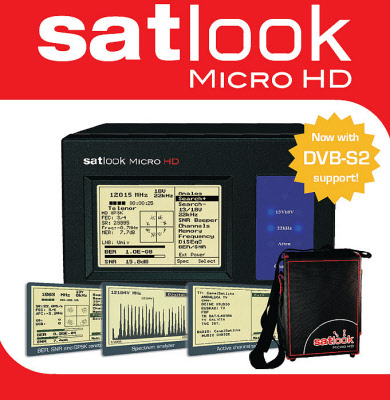 Click here to view the English Manual..
Click here to view the French Manual..
Satlook Combolook Colour HD DVB S2/ T2 TV Aerial + Sat Meter Spectrum Analyzer.. BEST TOOL TO INSTALL SATELLITE TV & AERIALS . 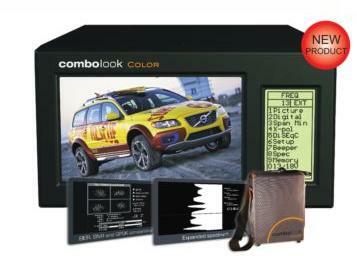 The COMBOLOOK COLOR HD is a swedish made SAT-TV/CATV instrument and spectrum-analyzer. The unit is made for exact alignment and adjustment of satellite-dishes, aerial antennas. 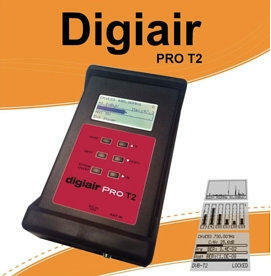 It is also an exellent tool for working with Cable-TV networks. 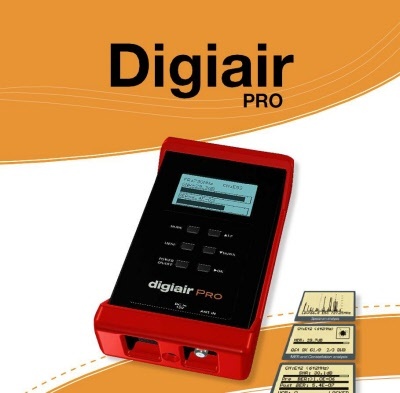 It is intended for professional use when high accuracy and precise information are needed. 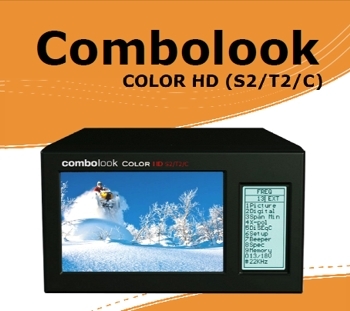 ComboLook Color HD S2 T2 Leaflet..
ComboLook Color HD S2 T2 Manual..